Channel 4 trailer for The Tribe. The ground breaking documentary series is an intimate and authentic look at day-to-day life for a tribal family in Ethiopia. 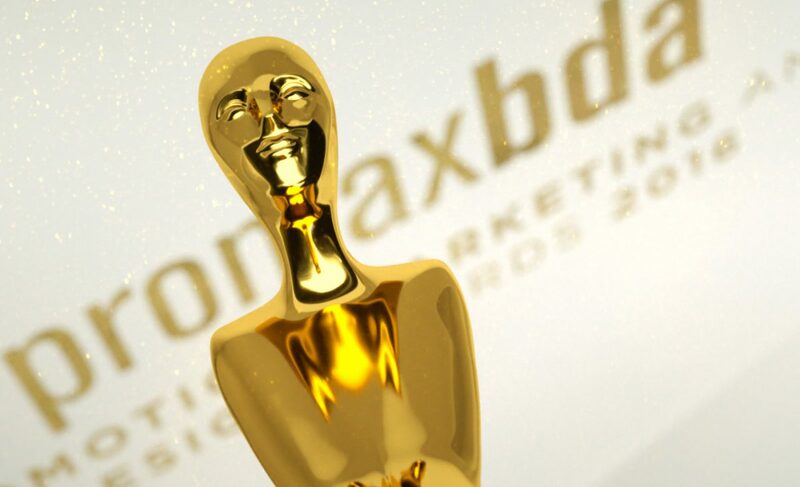 The trailer won a Gold Promax award for Best factual clip based promo. We were tasked with producing some “quirky and eye-catching” subtitles for the channel 4 trailer as well as provide the post production for the unorthodox end-pages and teasers. We used a distinctive font and added various animated elements to reflect the content of what was being said. For the teasers we tracked and composited programme information into shots of tribes people holding white cards.